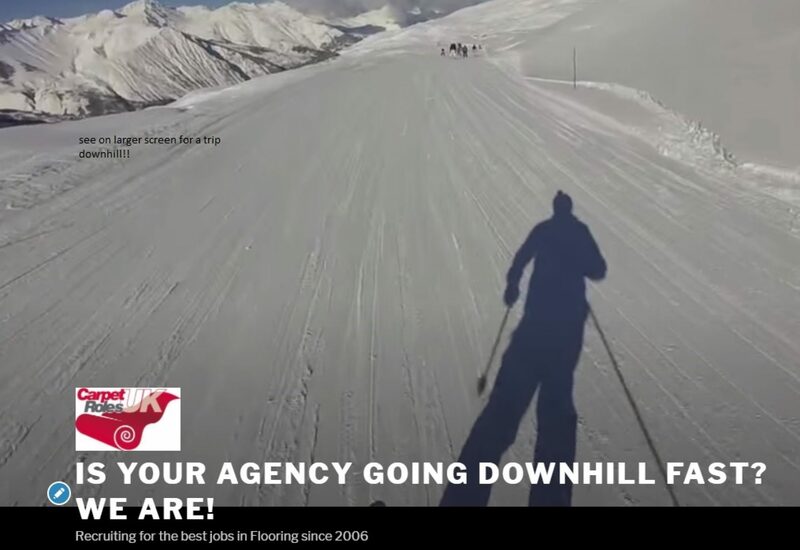 Is Your Agency Going Downhill Fast? We are! 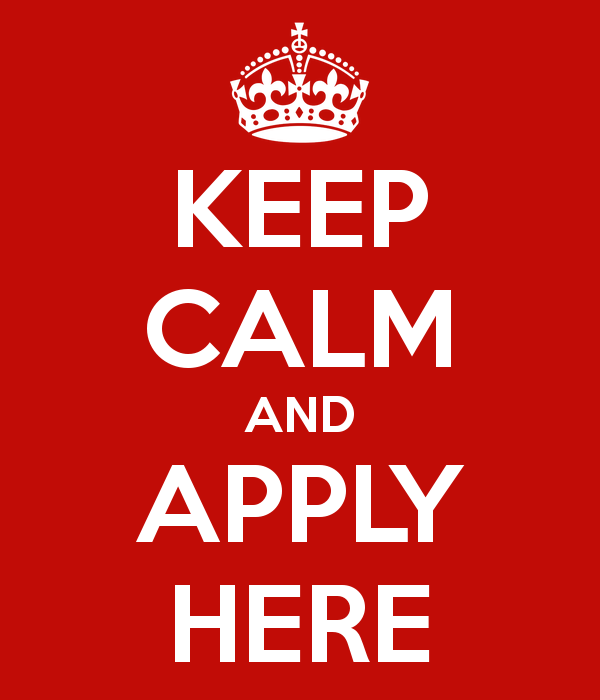 All of our latest roles are on our Job Board, please feel free to follow the link image above. Continue reading "Business Development Manager – Commercial Flooring – Herts"
Project Administration – Flooring Contractors – East Mids. Continue reading "Project Administration – Flooring Contractors – East Mids." Continue reading "Sales Support – Flooring Distributors – Berkshire"
Continue reading "Sales Representative – Commercial Flooring Services – London"
Continue reading "Senior Estimator – Commercial Flooring – Herts"
Continue reading "Estimator – Commercial Flooring Contractors – Essex / Hertfordshire"
Link to us on Facebook Here! !